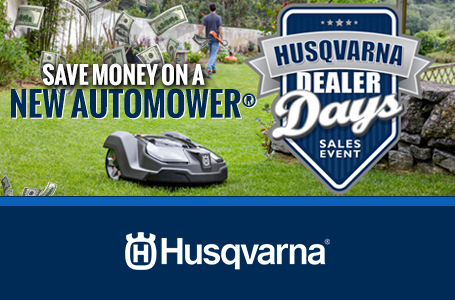 2019 Husqvarna AUTOMOWER® 450X (967 85 30-05) for sale in Traverse City, MI. Lark Lawn & Garden, Inc. 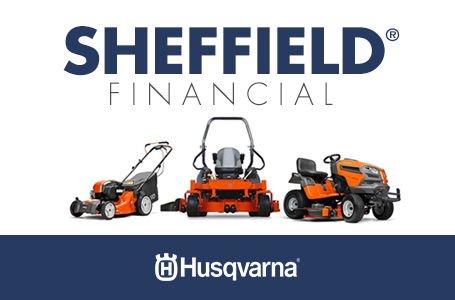 Instant Rebate up to $300! We also offer install! Call today for a quote! 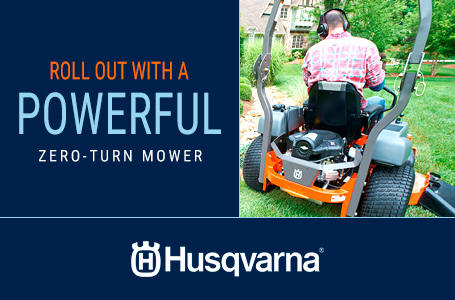 Meet Automower® 450X, a robotic mower that will give you the perfect lawn and more free time. If you own a medium or large-sized yard up to 1.25 acres, Automower® 450X is a top-of-the-line choice. 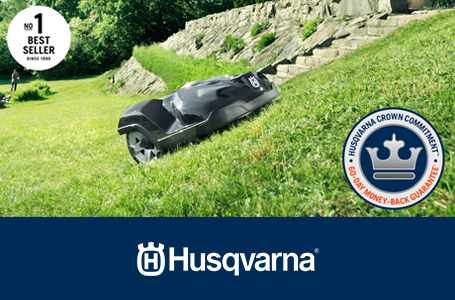 Featuring smart technology and an intuitive interface, Automower® is the world's most capable robotic mower. Obstacles and tight spaces are no sweat. And thanks to its weather resistance, Automower® works in the rain, too. 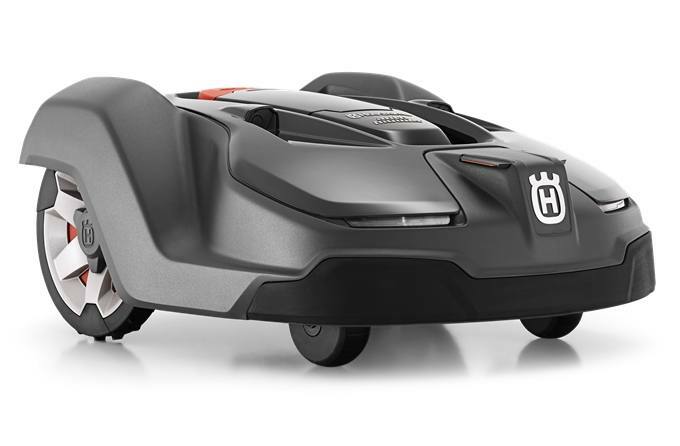 Plus, as a premium Automower® model in the X-Line Series, the 450X comes with Automower® Connect, featuring GPS navigation and theft tracking, along with the special X-Line design, including LED headlights, rubber front bumper and specially painted wheel caps.